I just don’t get The Flash. 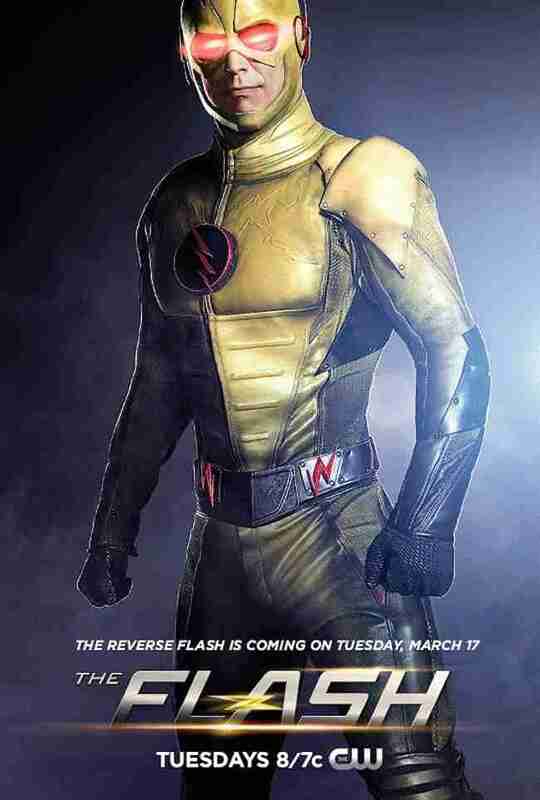 I loved the 1990s series but this new incarnation looks like a lot of people playing pretend superhero. I know that’s ultimately what they’re doing, but it doesn’t have to feel like that. I’ll probably tune in once Mark Hamill returns as The Trickster but I’ll hold fire until then. 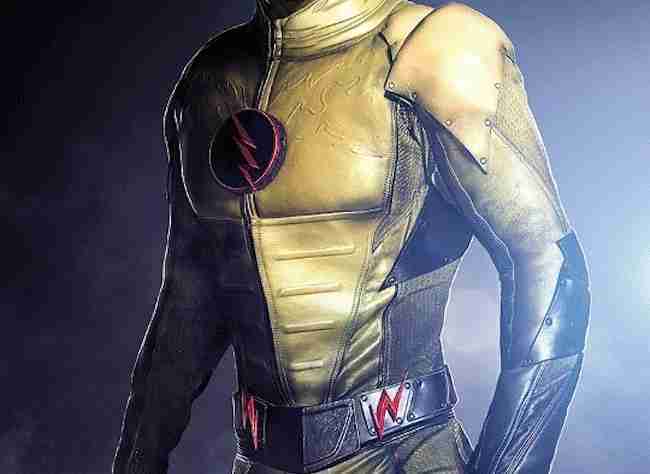 Anyway, here’s Tom ‘I’ll Always Be Ed’ Cavanagh as The Reverse Flash.